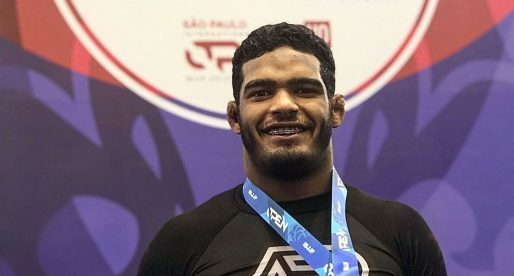 Andressa Cintra is a Brazilian jiu jitsu black belt under Sebastian Lalli, having also worked under the guidance of Luiz Guilherme (Guigo), Caio Almeida and João Guedes. 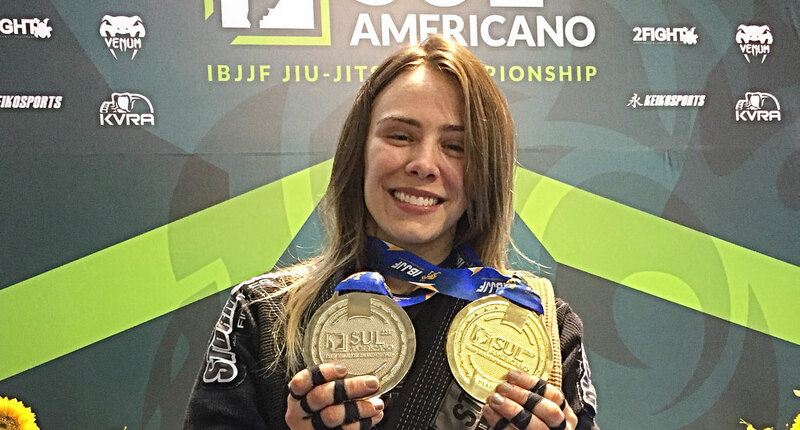 Cintra broke out into the sport/martial art’s international competitive circuit in 2016 as a purple belt, through her wins at the CBJJ Brazilian Nationals and IBJJF World Championships – Deeds Andressa would replicate the following year as a brown belt, cementing her status as one of the top female athletes of her generation. Andressa Cintra was born on August 4, 1995 in Campo Mourão – a small municipality in the Brazilian state of Paraná where she lived for 3 years, then moving to the state capital: Curitiba. Growing up in between Campo Mourão and Curitiba, Cintra practiced many different sports from rhythmic gymnastics (in which she competed for many years) to Chinese boxing. Andressa gained interest in jiu jitsu at the age of 15. The gym where she danced at the time also provided BJJ classes on a different schedule, and Cintra became increasingly curious about this martial art after watching a few training sessions. She decided to enroll in due time, with her interest growing exponentially with each class she attended, something Andressa attributed to grappling not being a sport that came natural to her: “From my very first contact with jiu jitsu I felt extremely lost, I couldn’t even hip escape, it took me ages to learn an armbar. Everything challenged me and that really motivated me to learn. Every class I had a different experience.” (Andressa Cintra Dec. 2017). 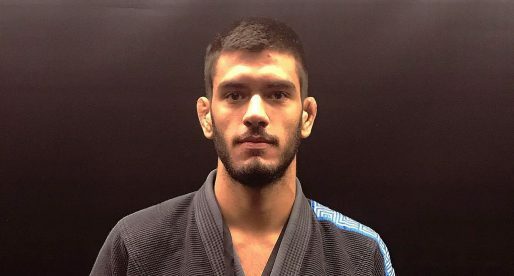 Coach João Guedes was Andressa’s first coach in Campo Mourão, a student of Rodrigo Feijão who awarded Cintra her blue belt. Proving her instructor right, only 4 months after earning the rank Andressa won her first Brazilian National title (2013). At 18 years of age Andressa moved to Maringá under the pretext of attending university, an excused that appeased her parents. In reality Cintra felt much more motivated by the prospect of being able to train 2x per day (a big improvement on the 3 classes per week she had available in Campo Mourão). While competing across the country Andressa Cintra met and befriended a member of the Guigo Jiu Jitsu team. She visited the São Paulo based academy and was invited to stay with the workgroup, living in the team’s accommodation. Andressa grabbed the offer with both hands and later earned her purple belt from Luiz Guilherme. 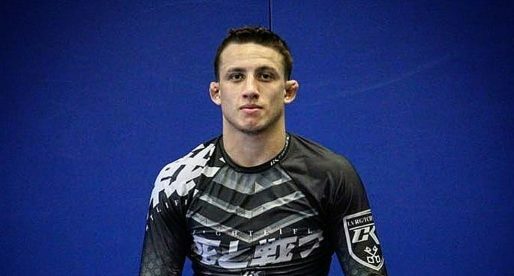 After her time with Guigo Cintra also worked briefly with Caio Almeida at the Almeida JJ academy. Spending a few years struggling to make ends meet in São Paulo and giving the lack of sponsorship, Andressa decided to return to her home state of Paraná. 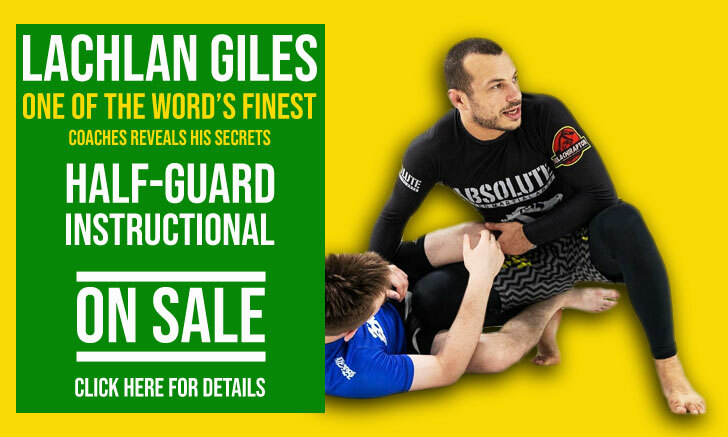 She looked for a team with a strong focus in competition, finding it in Sebastian Lalli’s Checkmat – Curitiba. Under the guidance of Lalli, Andressa had her strongest competition run. Work that earned her, her brown and black belts, the latter on December 2017.